Mummy, Wife and Chaos: Mummy needs a phone Samsung vs Sony!? What's the first thing you do when you are thinking about what phone you are about to upgrade to? Do you hand over the job of a new phone to your other half or do you take it upon yourself to make the choice? 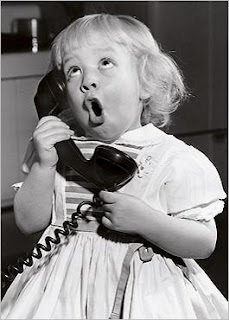 Are you one of those laid back women that swan in stores, choose a phone and walk out? Oh I want to be you. I want to not care. I don't know why it happens but I become a fully fledged phone geek. I am slowly driving my husband insane and even my family are sick of me, I need a slap. Now I am iPhone-less and using a phone that is as tempremental as me its becoming essential that I figure this one out. I wish I could be happy with a beat up Nokia like the lady sat beside me today, I bet she only uses a £10 top up each month too. I've always struggled to make a choice even choosing a meal on take away night becomes a complex situation. Gone are the days of choosing a phone based on whether the screen was a colour and if it had a 'flip' feature or not. No one was thinking about the screen sizes back when the Baby Ericsson was created. I have ran out of stores to play around in, I've searched the web and read every guys blog going. However not once have I come across a Mummy's view on all this, am I alone with this dilema? I am pretty sure that the 3 store staff recognise me when I walk in, maybe even have a e-fit mug shot of me behind the counter with the header "Time Waster". For anyone else browsing phones this weekend I'm that crazy lady with all the kids playing around with every phone they can lay their hands on, while her husband say's yes get that one. Why is it though that when a woman goes in with children some staff try to sell a phone that quite obviously isn't what I is wanted. Don't talk to me like I am stupid, it is insulting. I am trying to make a informed choice after all <adjusts my serious geek hat>. I am the kind of mum that uses her phone for everything, a quick google of cheap days out, a map of the latest child's party location, searching for a eBay bargain, Twittering, blogging or catching up on Facebook. All I ask is that my camera reacts quick enough to capture all three children smiling at the same time, actually just looking at the camera is a bonus. It has to be happy to hit the ground a few times with no hissy fits of not switching on after, I don't have the time for a phone that acts like a diva. It also needs to be quick, when I ask for my app I would like it loaded yesterday. Sick of my iPhone's boring ways, having to squint at the screen and being just like everyone else its a given that I need a bigger screen and something not apple. The latest thing to be in the media is 4G. Now I am not a heavy downloader of music or films so am I really going to notice the speed? I get a pretty quick speed with 3 as it is and considering its not likely to be fully up and running for a good while yet do I want to pay the premium of having a 4G phone? Yes when I go on to sell my phone when the contract ends it may not be worth as much as a 3G but then when you weigh it up with what you are saving over the period of the contract it breaks evens anyway. On the topic of a contract, what happened to the good old 12 month ones!? So whats it to be? A Samsung Note 2 would allow me to use the stylus to cut around anything I like, paste to a note document and upload on to my blogs or social media pages. While the nifty dual screen mode appeals for my multitasking The 8MP camera is decent and has its burst mode, it's got a great size screen and decent 1.6ghz processor on it. However 3 don't as yet have it on the 4G, although possibly towards the end of the month but with no date and I don't want to move from 3 as the deals are some of the best around. Its big but the way I see it is it will be easier to balance on my shoulder whilst multi-tasking my mummy jobs! 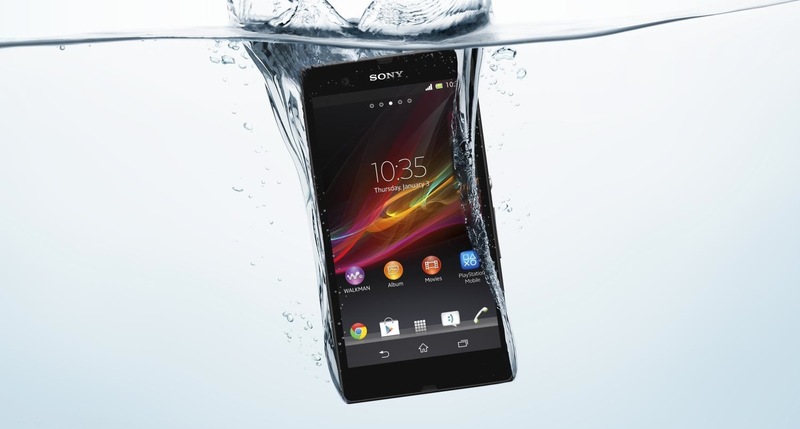 Or do I revert back to my Pre-iPhone days and go for the new Sony Xperia Z? The durability side of things its going to fare well being waterproof and dustproof, browsing in the bath would no longer feel so dangerous. It also has a decent 13MP camera with a super quick burst mode. The processor is 1.5ghz but am I going to get precious over a 0.1ghz? 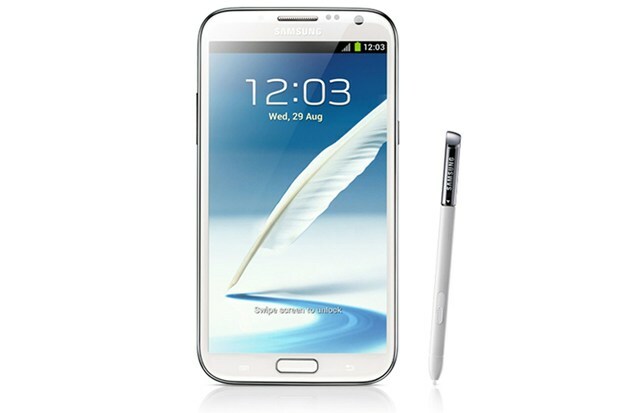 Slightly smaller that the note 2 but still with a great size screen. Or do I hold out for the allusive Samsung S4? Can I really wait months though? I don't think my husband could take my constant complaining! My problem is there will always be something new I just have to sort my sorry self out and take the plunge. So what's a girl to do? Someone please give me a virtual slap and bloody good shake, as I am sick of myself now! It's a shame you can't make it tomorrow for the meet as you should talk to Marlene - she's a secret geek freak and rather likes gadgets. She switched to the Samsung Note after having an iPhone and I think she's rather pleased with it - she will have done her homework.